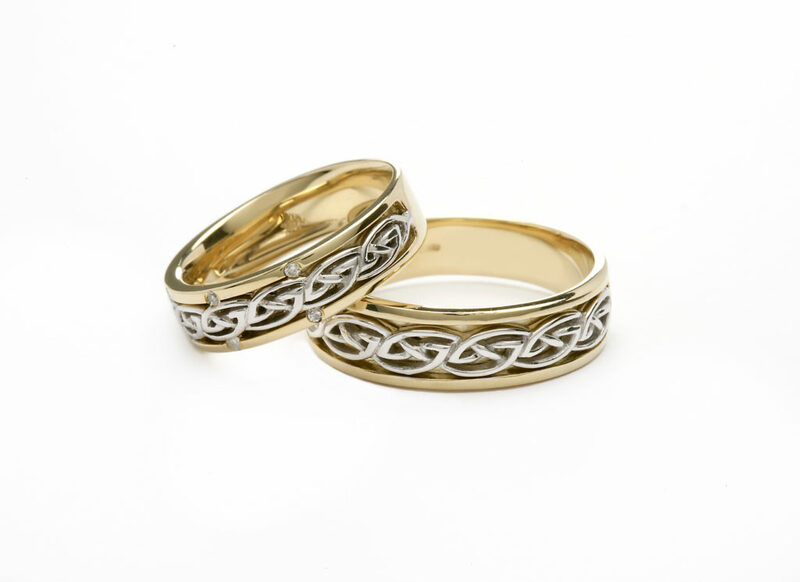 Online since 2004 and based in Ireland, we have been specializing in Celtic jewellery for more than 25 years. 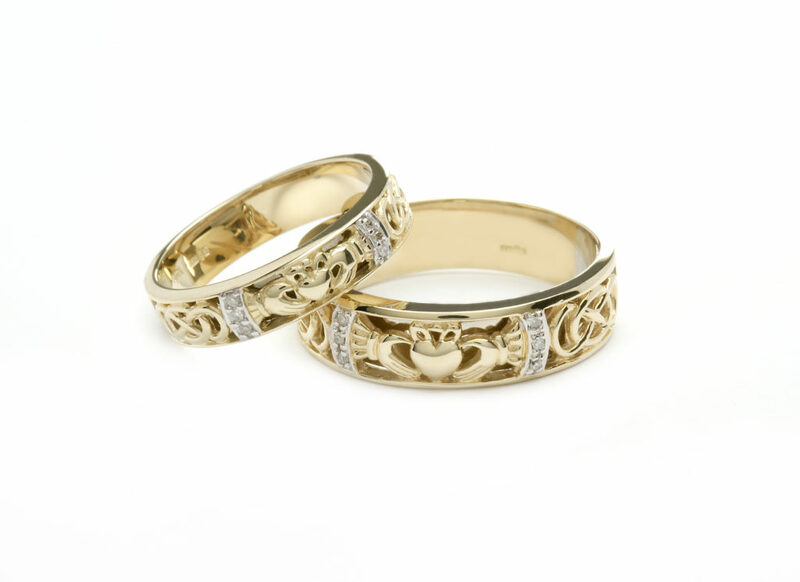 The designs we create however are so much older than that, some dating back as far as 3,200 B.C. 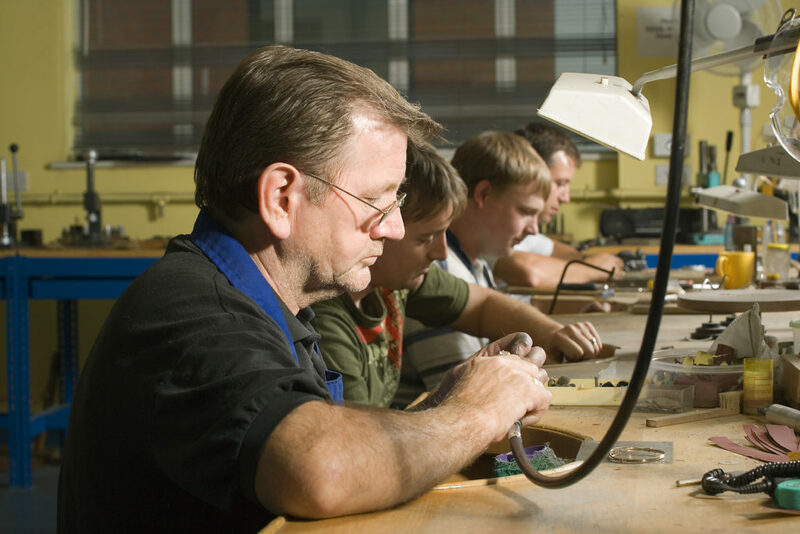 Celtic artisans have been creating jewellery for many generations, a tradition passed down time and time again. 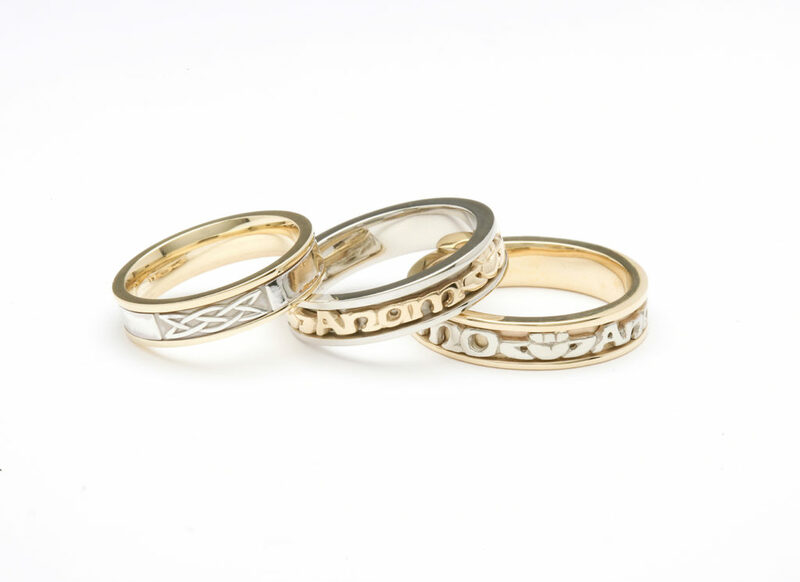 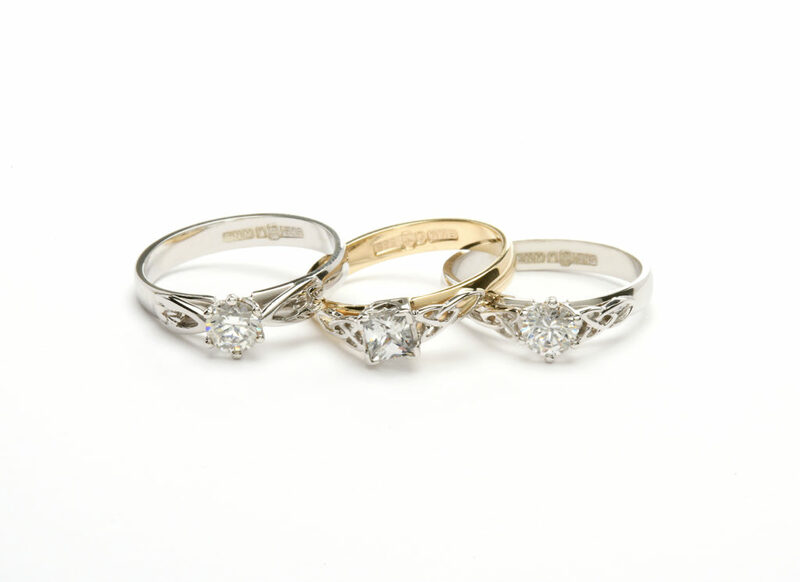 We are honoured to carry on this proud tradition to the best of our ability and we hope you enjoy owning our Celtic wedding rings, as much as we have enjoyed handcrafting them. 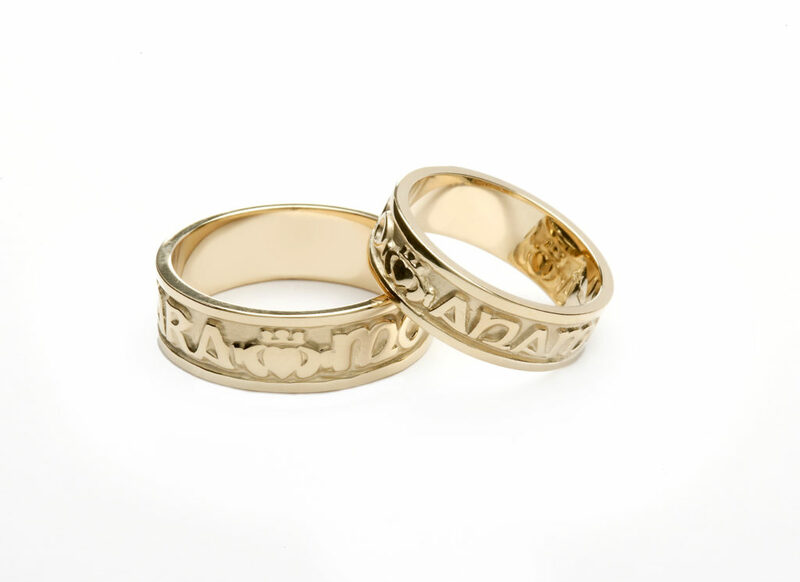 We specialize in Celtic jewellery and handcrafted wedding rings and have over 25 years’ experience in the Celtic Jewellery & Arts industry, so you’re sure to find the ideal ring to make your wedding day even more special. 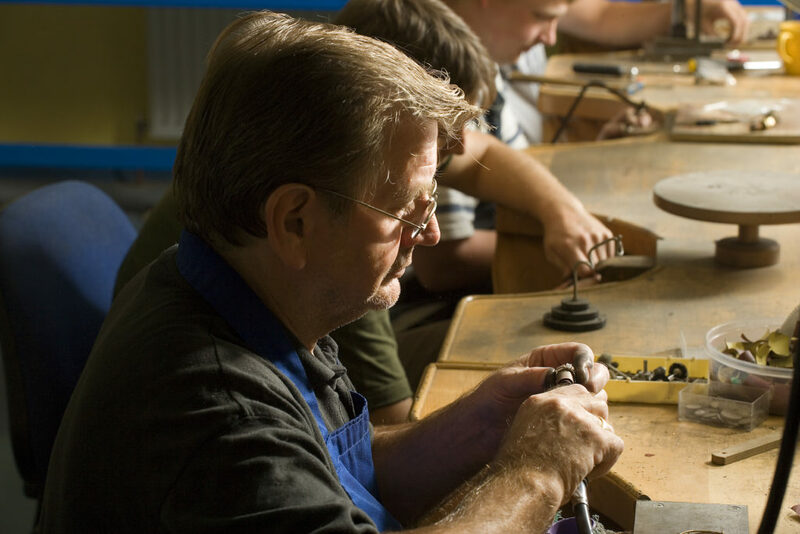 We take great pride in our work and we’re sure that you will appreciate the piece as much as we have enjoyed making it. 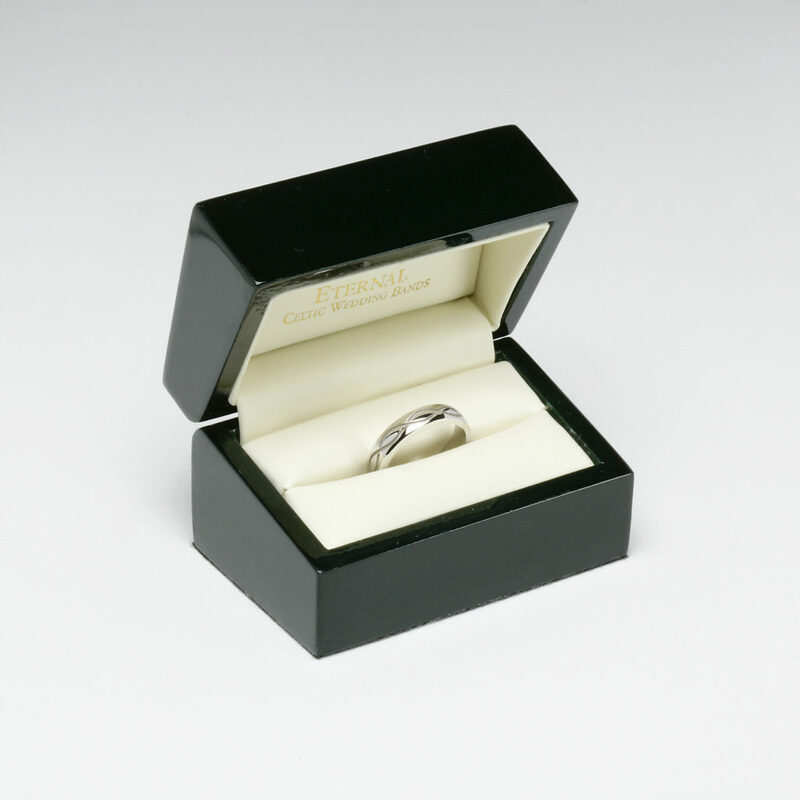 In fact, we guarantee it – if you are in any way dissatisfied with your purchase, we offer a 30-day return money-back guarantee. 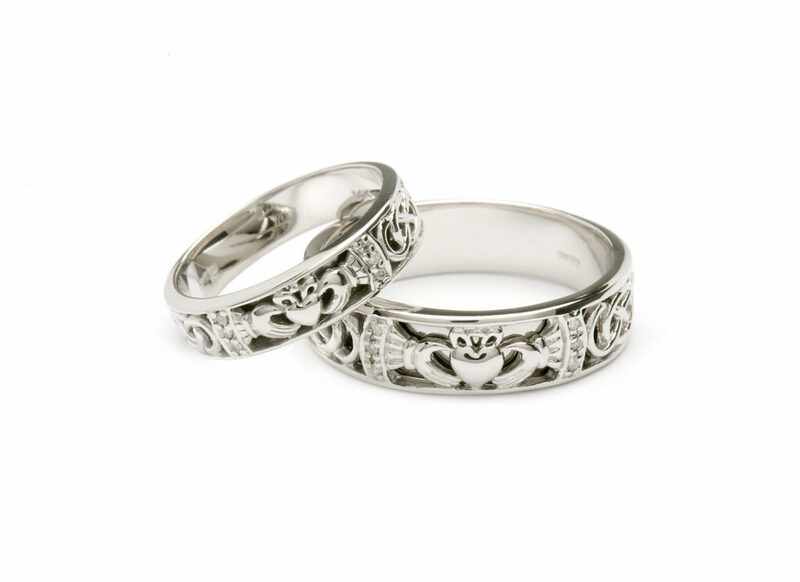 All our Celtic jewellery is handcrafted here in Dublin and every piece is hallmarked as proof of authenticity. 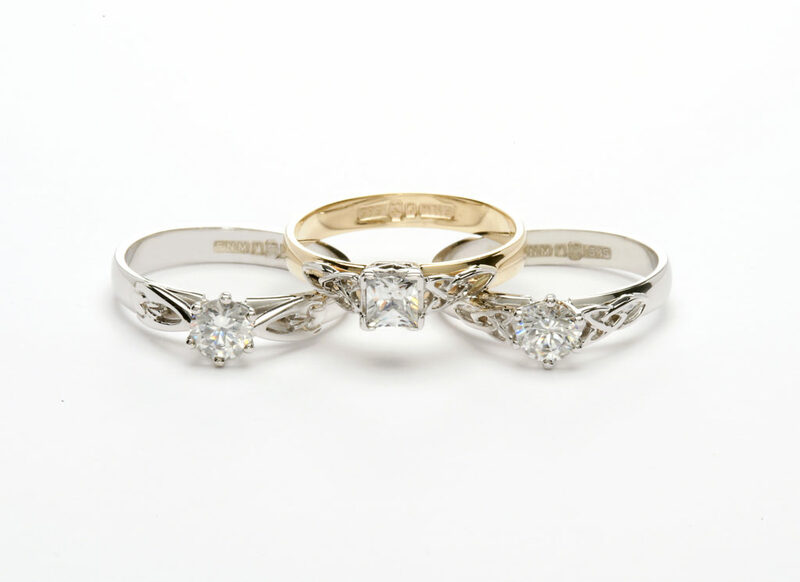 All diamonds are fully certified by the Gemological Institute of America. 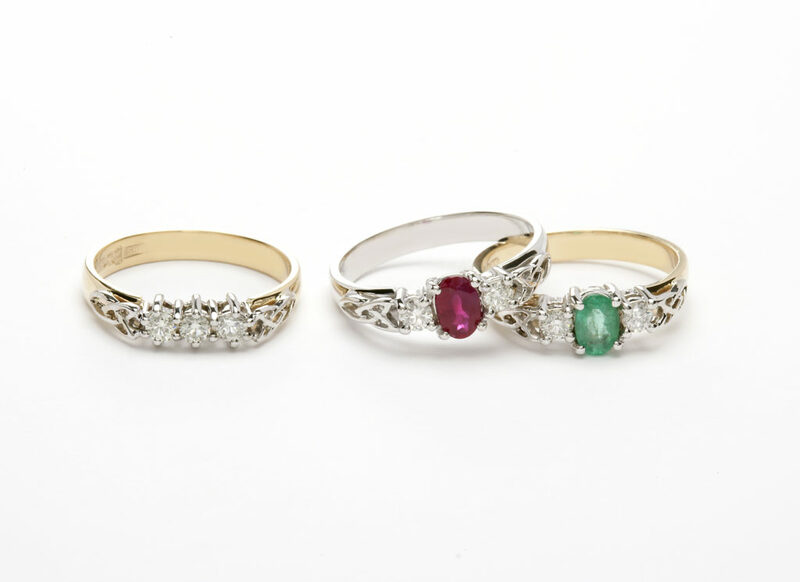 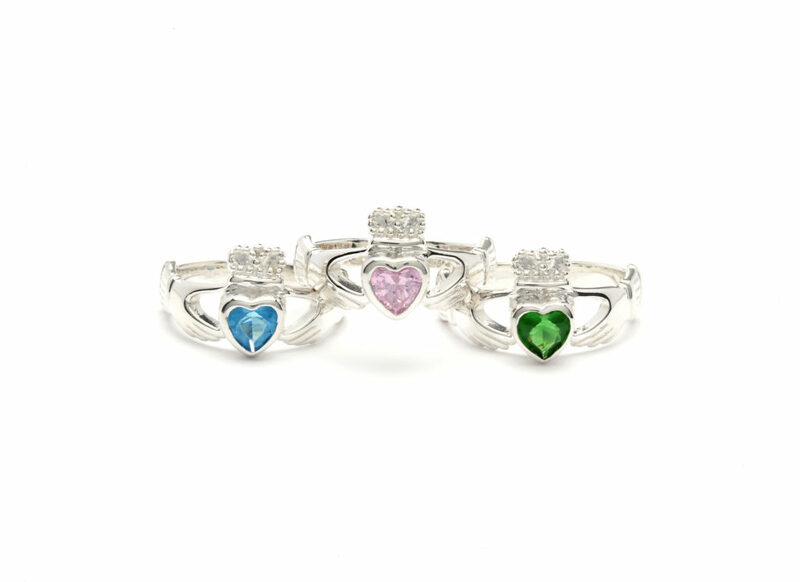 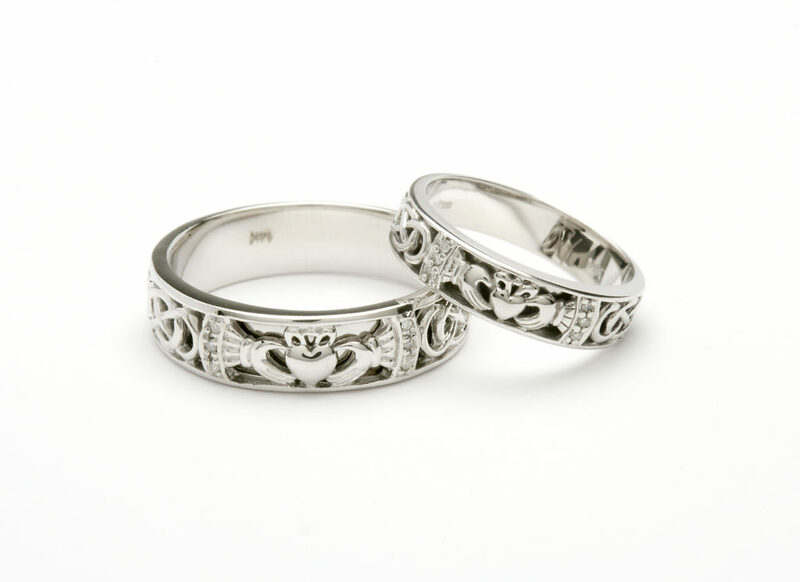 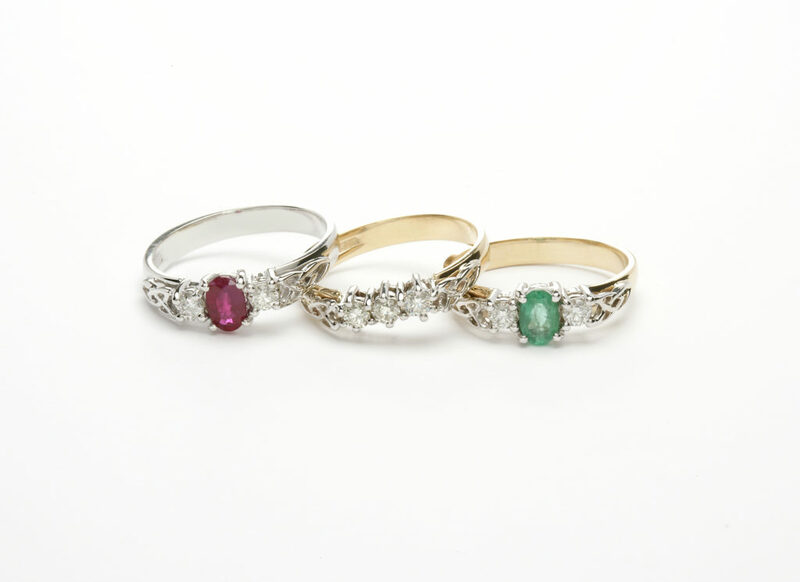 Our products ranges include Celtic rings, Celtic wedding rings, Celtic engagement rings, Claddagh rings, Claddagh wedding rings, and a host of other Celtic and Irish themed jewellery.